It’s the MOST – WONDERFUL – time of the year! It was 30 years ago, at 3:21 pm, that I was born and became the sunshine in my parent’s lives and the pebble in my brother’s shoe. It was a Wednesday, the one right before Easter, and exactly one day after my grandma turned 70. What a birthday present! Her last child, giving birth to what would be the last grandchild (all the rest born after me are great-grandchild….a few before me as well actually). And now here I am, older, wiser (I hope), but just as adorable! I hope you guys all have a great day! 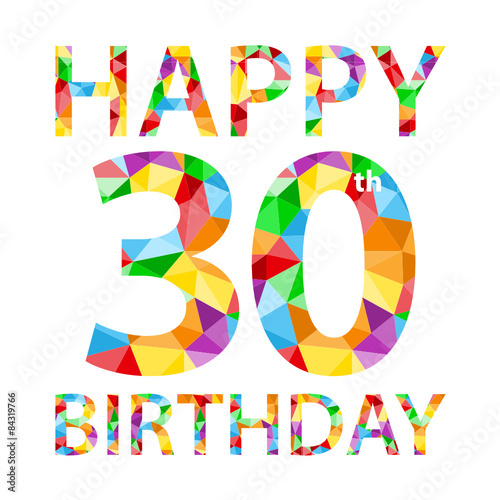 I wish you a Very Happy 30th Birthday, enjoy your day. Happy birthday! 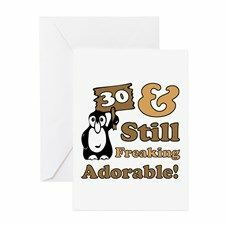 I think I took a week off of work and mourned when my 30th rolled around. Happy 30th Birthday!! Hope you have a good one! Lol well i asked for homemade funfetti cake this year and got it! And it was so yummy! Plus my mom put like sooooo much icing on it which made it better but now I’m all sugared out hehe. I make my own cake… or the husband buys one. But I prefer to make my own! Me too! IT feels like all I did this weekend was eat…. I’m late. Hope your day was grand! Happy birthday! Happy birthday, and wish you a great year ahead. Happy birthday! You’ll love your 30’s!! Happy Birthday! Hope it was wonderful!! Happy belated birthday I’m sorry I missed it! Ooo thats ok! Thanks steph!